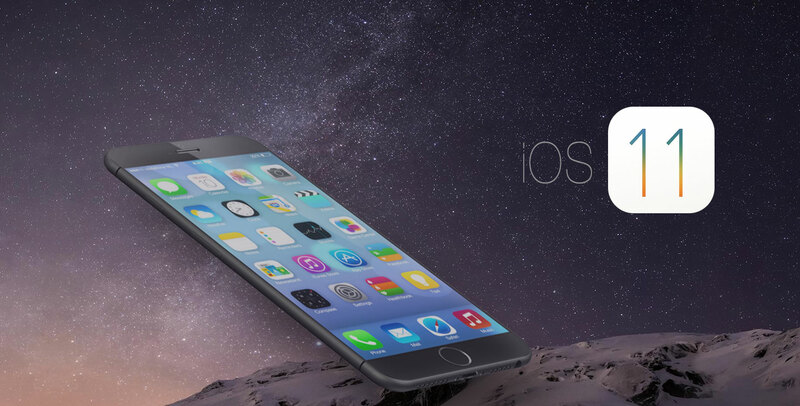 Though it's more than six months to go for WWDC 2017, rumor mills have gained the momentum and the air is thick with speculations about the iOS 11 features. As the trend goes, on this big day Apple announces its new software and products amidst developers from across the globe with fanfare and paves the way for the application development in the coming 365 days. What new iOS 11 will bring with it? How will they transform the User Experience? And what impact will they have on the business bottom line? Root Info Solutions, your iPhone app development company, is here to answer all these questions based on the leaks and rumours available in the media. The Cupertino-based company has been granted a Patent 9,489,086 to that effect on November 8, 2016, by the USPTO, the United States Patent Dept, against its request filed on April 29, 2014. Has the accomplishment come without a cost? No way. Apple inched towards its goal by acquiring Type soft Technologies, a company involved in creating virtual keyboard, back in September 2014. And with iOS 11, the company is likely to showcase its innovative prowess by implementing the latter's Drift virtual keyboard that aims at making touch-typing effortless across tablet devices. 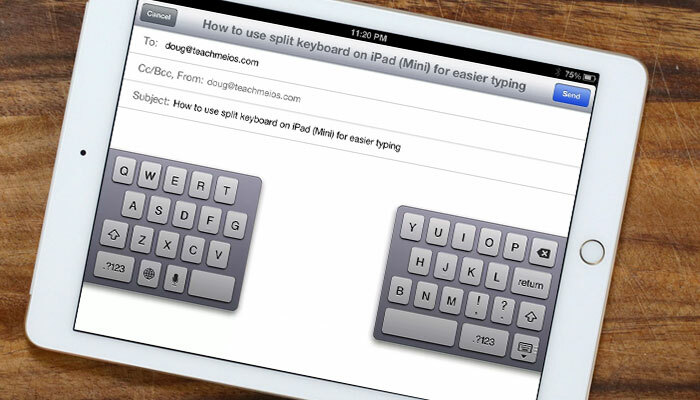 The patent talks to bring home-row keys of an onscreen keyboard automatically beneath the user's fingers while they are hovering about the surface. Thus, users will no longer need to focus either on the keyboard or screen. Definitely, iPhone users will be envious of the move. The challenges to make this finger-detecting dynamic keyboard work with the iPad are in the court of iOS UX designers and iOS Swift app developers. The better they play their shot, the better will be User Experience (UX ) which, in turn, will decide the success of the app or business. 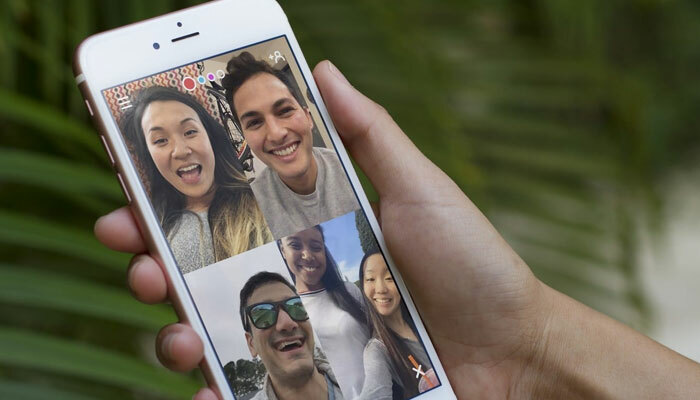 Similar to Snapchat and MSQRD, Apple plans to bring fun photo filters in its FaceTime app besides making it a multi-user platform to enable group conferencing. However, no communique has been made by Apple as whether FaceTime can be integrated with third-party apps, akin to Siri, Photo or Messages in iOS 10. Scholars and experts, particularly those from iOS app development would love to find respective APIs or framework that can make them connect their apps with FaceTime. In fact, that would be a great triumph in the User Experience. With iOS 11, Siri is to go more friendly with the British English, particularly, in terms of pronunciation or accents. However, it doesn't mean it?s distancing itself from the American English. The innovation is just to address the challenges in terms of capturing and interpreting the British accents. If what rumors say is true, Apple has set up a secret operation with its developers working in close proximity to the Cambridge University Botanic Garden as quoted by Business Insider. 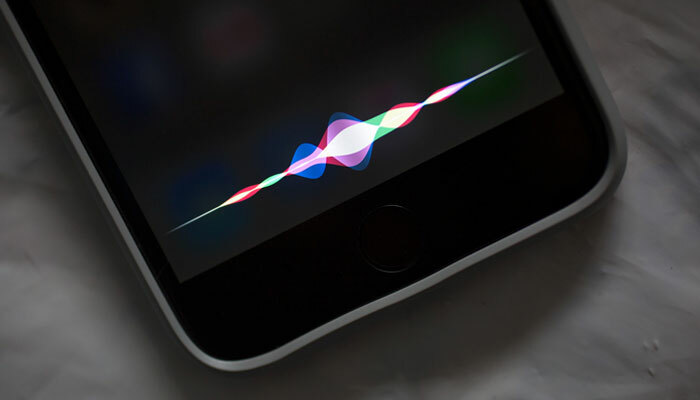 It also believes that most of the staff entrusted with the job are from VocalIQ, a voice recognition startup company that Apple acquired in 2015. Dark Mode, a night-watching mode already available with Mac and Apple TV, which was planned to come up with iOS 10, but could not make its way, is likely to get featured in iOS 11. 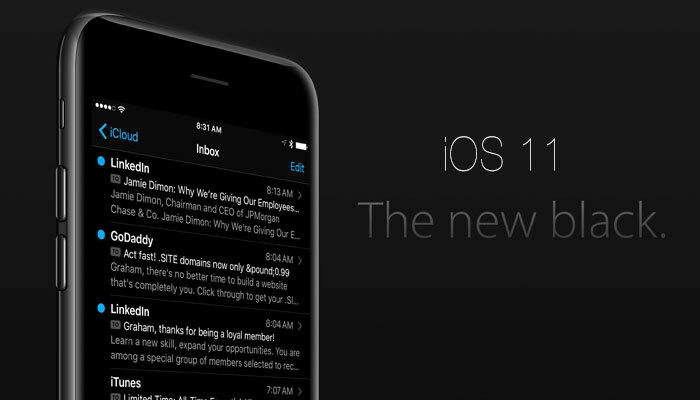 However, iOS developers need to work in tandem with UX designers to generate the right contrast in their app thereby allowing users to make the most of Dark Mode. With iOS 11, let your app users have more control on the app. 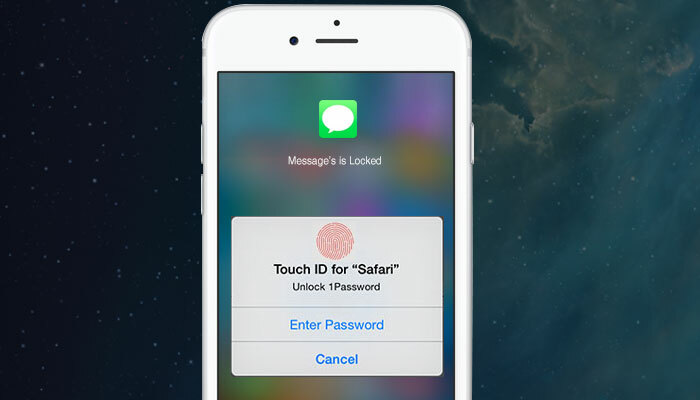 The feature, believed to be called as Guided Access, will allow users to put a password lock on their app to restrict its usage by others. So there won?t be any dependency on third-party app to achieve the same.